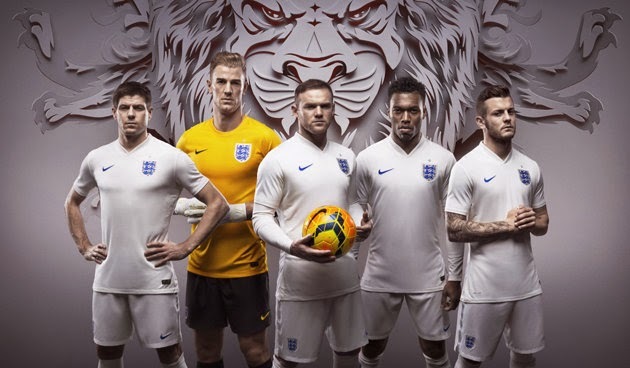 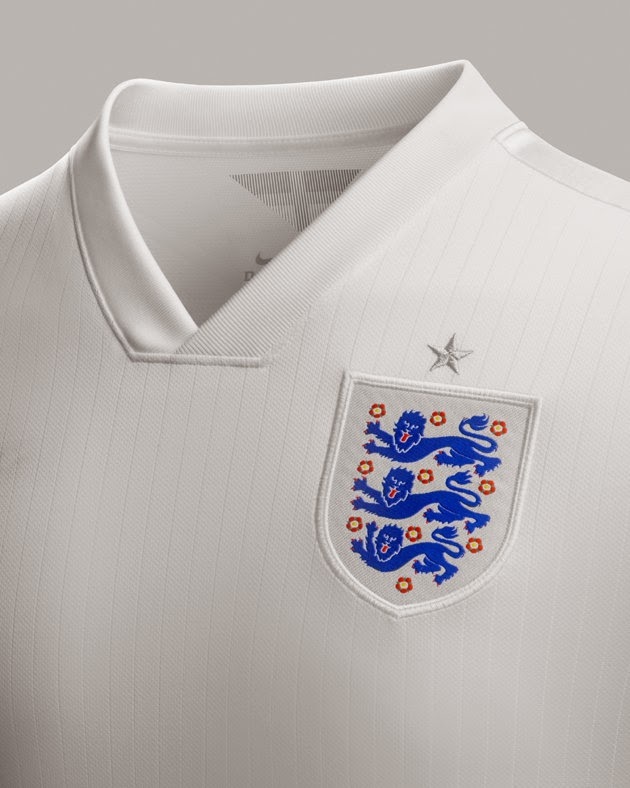 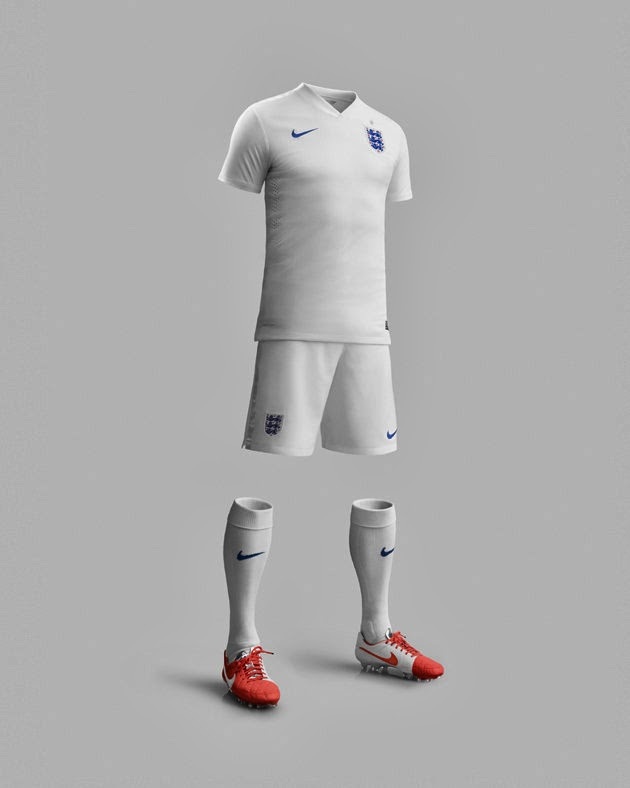 England have unveiled the home and away kits that they will wear at the 2014 World Cup and they're lovely. 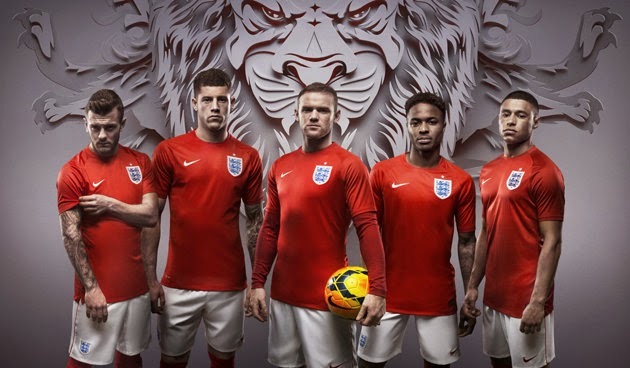 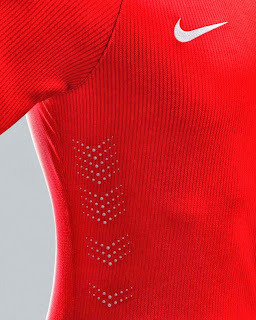 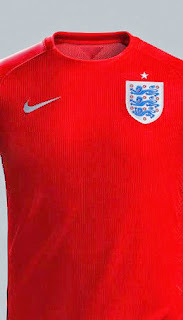 Manufacturers Nike say the kits focuses on "English football history and culture." Mr Rooney how come you have a pot belly? Aren't football supposed to be fit?